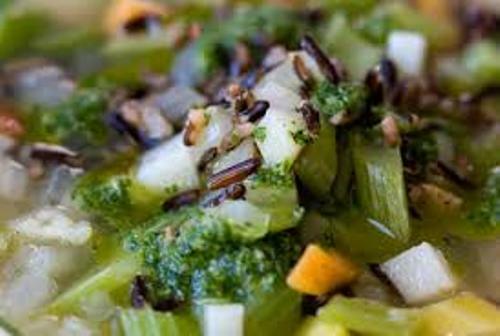 The seed of celery is mainly used by the people as a spice for their homemade dishes. The width of celery’s leaves is around 2 until 4 cm. They have the length around 1.2 until 2.4 inches or 3 to 6 cm. Find facts about cattails here. The diameter of the flower is around 2 till 3 mm. They have the creamy white color. 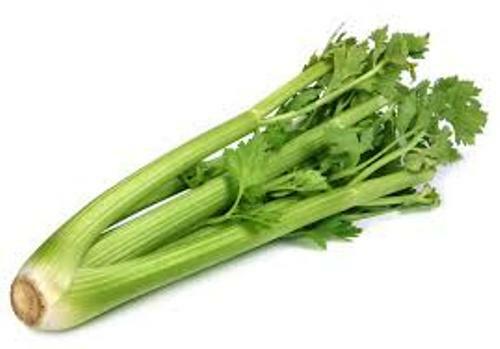 The word celery was taken from the French word celery. It Italian, it is called seleri. The first description about celery was written in Volume One of his Species Plantarum in 1753 by Carl Linnaeus. In many parts of the world, celery is used by the people as a vegetable. The leaves are used to create unique flavor on the stews or soup. The leaf stalk is often used by the people who live in North America. The root is used by the European people. 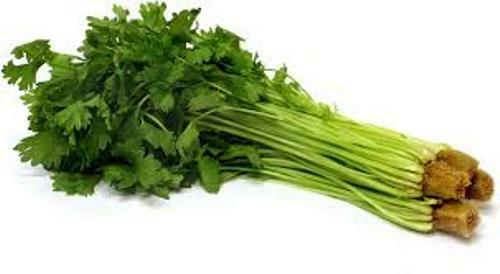 The celery plant is cultivated for its seed when they are grown in the temperate countries. The seeds are beneficial for the pharmaceutical and perfume industries due to the special smell. Have you ever heard about the celery salt? The salt is mixed with celery. 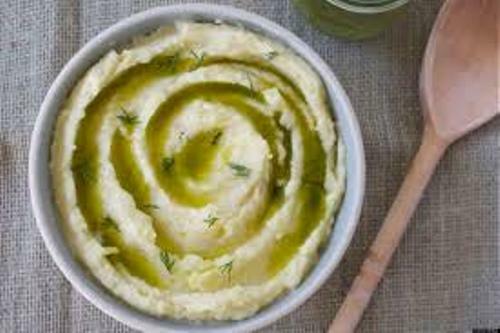 It can be made of mixing the dried leave or roots of celery with salt. The people often used this salt for cocktails or even seasoning the dishes. The Cajun cuisines and Louisiana Creole depend on the ingredients on the bell pepper, onions and celery. Therefore, they are called as the holy trinity. Get facts about blueberries here. The sauces and soups are often made of onions, carrots and celery. There is no need to wonder that various kinds of soup will never be completed if you do not use any celery. 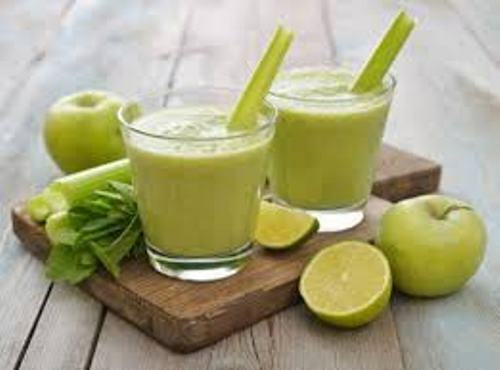 Since the ancient time, celery had been used for medicine. In AD 30, Aulus Cornelius Celsus depicted the usage of celery seed to relieve the pain. Do you have any opinion on facts about celery?